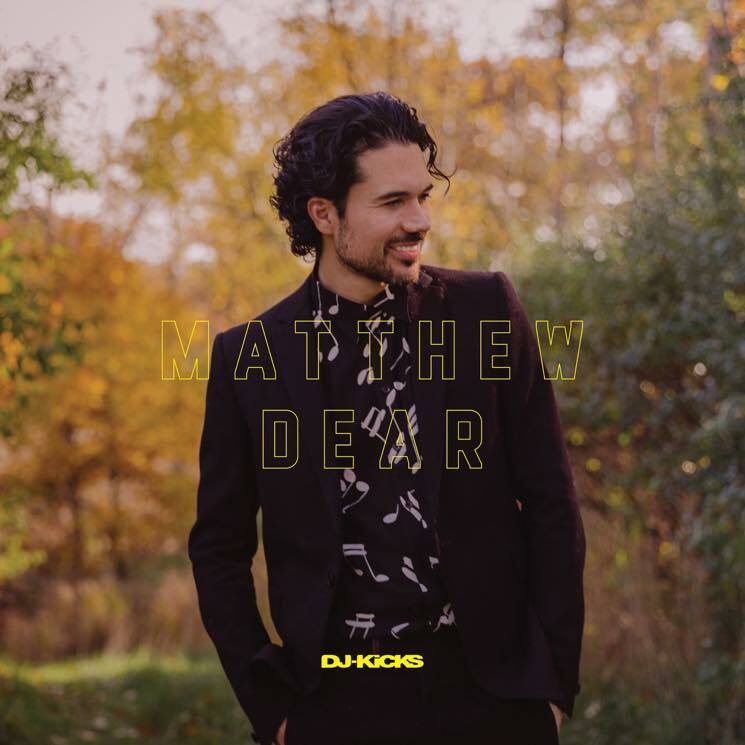 Expectations run high when guys like Matthew Dear get behind the controls of acclaimed mix series like DJ-Kicks; his 2006 mix for Fabric remains one of the highlights in the long-running collection. After a tender piano intro from Nils Frahm, the Texas native wastes no time in setting the mood, delivering one of three original tracks that make their way into the mix (two are under his Audion alias and one is under his own name). "Wrong With Us" is a typical Dear cut with deep, hooky vocals, driving percussion and perfectly placed synths that come together to deliver one of those moments you can just picture a room of sweaty bodies moving to. Balancing between more raucous sounds and streamlined techno vibes, the former Detroit resident's use of his voice on tracks has always allowed him to separate himself from the pack. Giving the mix a trippy yet cohesive vibe, Dear uses vocal samples he's collected over the years in his field recordings to tie things together, but to also add another layer to the mix.